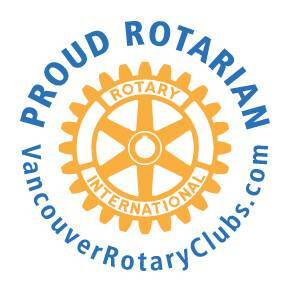 Proud Rotarian decal/”cling” displayed by Vancouver members in their workplaces and on vehicles. When District 5040 (BC) leaders held the annual strategic planning meeting for the 2014-15 year, a topic discussed in depth was the health of clubs and the membership decline which had occurred over time. It was critical to the future of the clubs, they determined, to focus action on these issues now, looking at new methods to turn around this troubling trend. Click the button below to send in your idea — be sure to include your name, email address, description of your idea and any accompanying photos. Enter your email address below, then click the button -to receive notifications of new posts by email. You are invited to share, and it’s easy. Just click on “Leave A Comment” by any post.